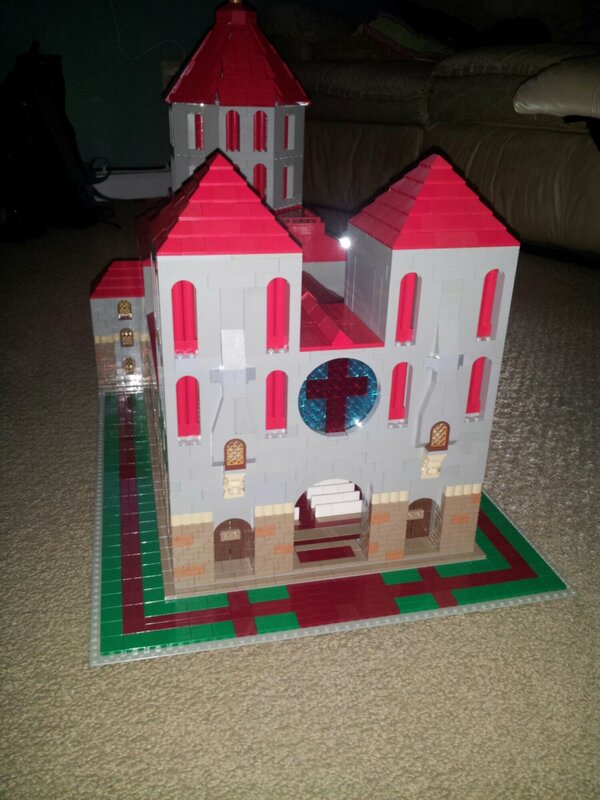 Latest MOC: St. Peter’s Cathedral. 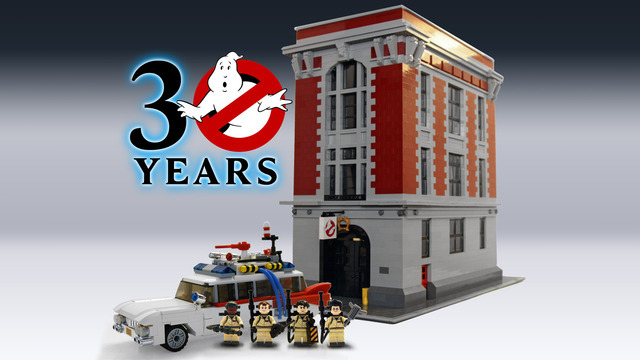 Now that the Back To The Future DeLorean is an official LEGO set, the next great 80’s movie-themed Cuusoo set could be here soon: a 30th anniversary Ghostbusters set, complete with Venkman, Stantz, Spengler, Zeddemore, the Ecto-1 mobile and yes, Slimer! 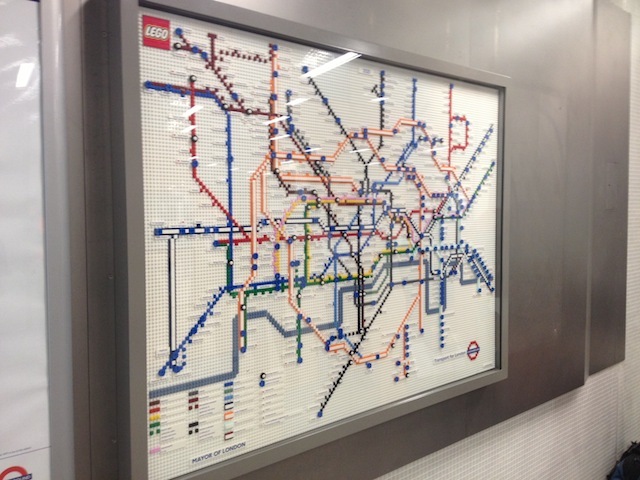 Here’s an oldie but goodie: Gizmodo’s Jesus Diaz’s tour of the LEGO factory from 2008. 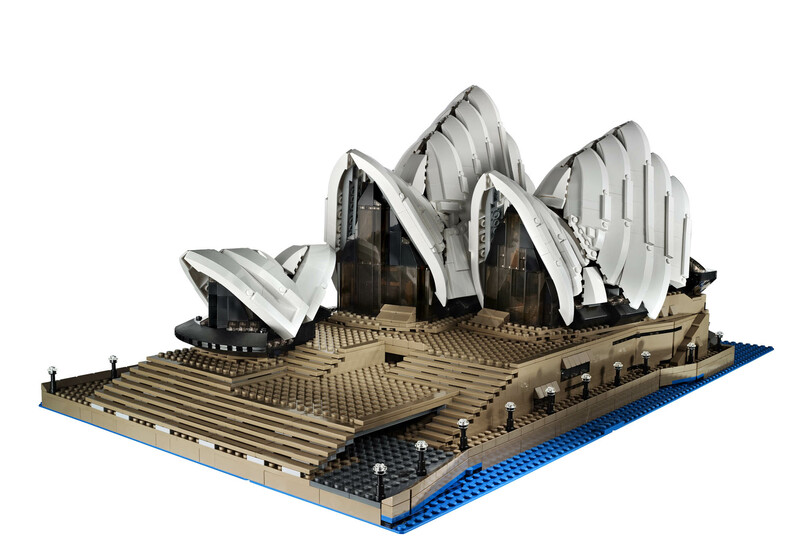 Today in big, expensive, but totally want-able Lego sets is #12034, the Sydney Opera House. 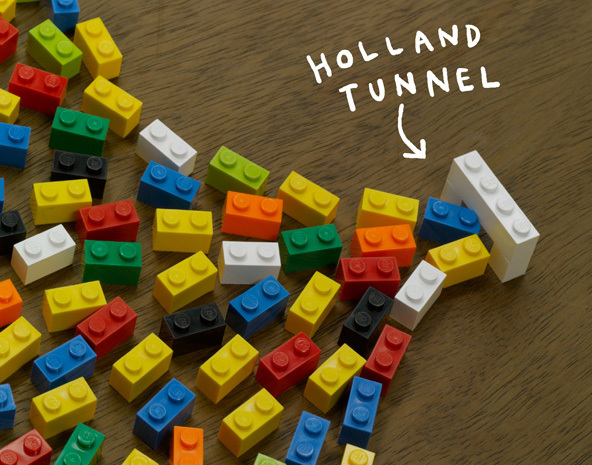 I’d forgotten about Christoph Niemann’s lovely Lego ode to New York City until just now. 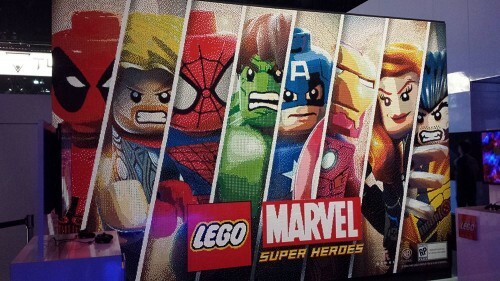 NEWS: Bricklink.com has been sold to Hong Kong-based Nexon, an online gaming company. The LEGO Design team previews their newest set, the Ewok Village (set #10236).